The 1999 possesses a healthy deep ruby/purple color along with an open-knit, sweet, candied nose of red and black currants, loamy soil, underbrush and forest floor as well as a touch of oak. 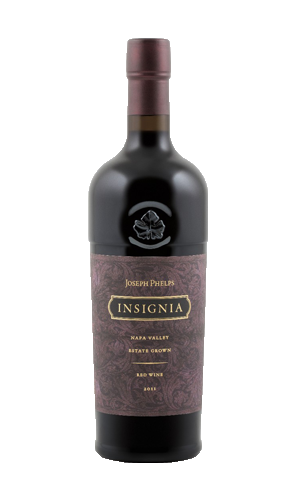 This medium-bodied, fresh, lively Insignia exhibits tell-tale acids with much of its tannin already resolved. 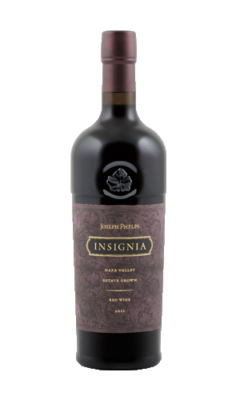 It is an outstanding Insignia, but not one of the estate’s legendary efforts. It should keep for ten more years.